HTC now on its way to introduce its all new powerful high-end Android smartphone, named HTC Ville.According to the available information the new HTC Ville will be the thinnest smartphone with a thickness around 8mm which is very much thinner compared to iPhone 4S measuring 9.3mm and Samsung Galaxy S2 measuring 9.8 mm. The new HTC Ville smartphone will be featured with a 4.3-inch AMOLED touchscreen display with qHD (960 x 540) resolution and will be powered with a 1.5GHz dual-core processor.Other expected Specifications of HTC Ville includes HTC Sense UI v4.0, 8 mega pixel rear side camera with flash, 1080p HD video recording, and Beats Audio technology. New HTC Ville smartphone runs on Android 4.0 Ice Cream Sandwich OS.HTC Ville will be launched at the upcoming Mobile World Congress 2012 in Barcelona. The price of HTC Ville smartphone can be expected around 550 $. 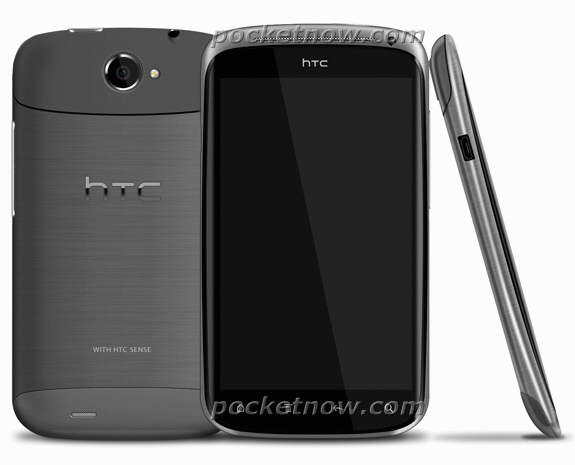 Tags:- HTC Ville smartphone price, HTC Ville smartphone images, HTC Ville smartphone photogallery, HTC Ville smartphone price tag, HTC Ville smartphone camera, HTC Ville smartphone features, HTC Ville smartphone launch, HTC Ville smartphone release, HTC Ville smartphone availability.